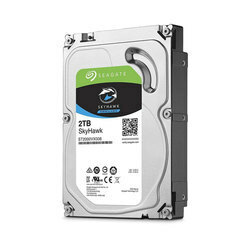 We are a leading Wholesaler of seagate surveillance hard drive 2 tb, seagate surveillance hard drive 1 tb, wd surveillance hard drive 1 tb sata internal, seagate surveillance hard drive 8 tb, intel ssd 256gb and wd surveillance hard drive 2 tb sata internal from Kolkata, India. 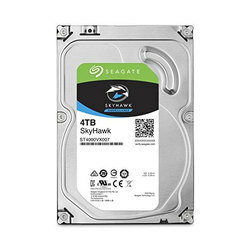 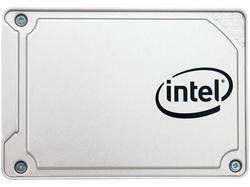 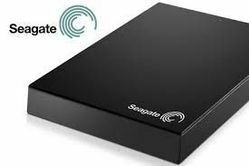 Seagate -- Welknown brand in Hard Drive -- offer high power , durable .. hard drive for CCTV, Surveilance segment. 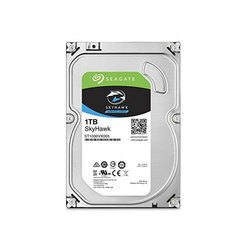 Seagate Surveillance HDD 8tb -- for security - Survilance segment. 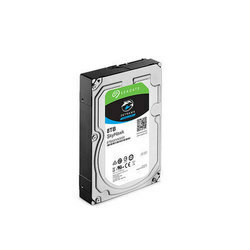 WD very reliable hard drive for Surveilance sector -- comes with 3 year warranty. 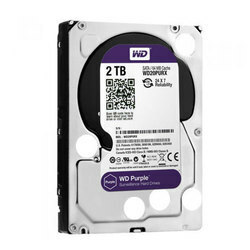 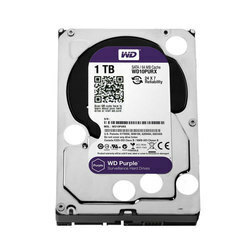 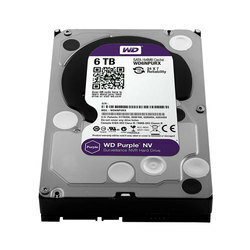 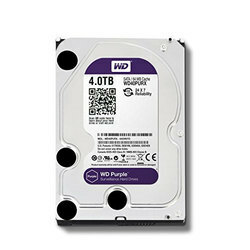 WD Brand HDD -- Reliable in Surveillance segment. 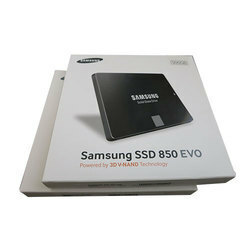 Samsung SSD 860EVO Hard drive fast & Reliable. 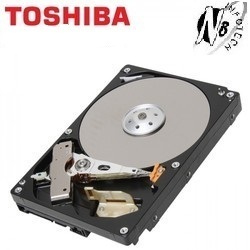 Toshiba 2TB Surveillance Hard Disk. 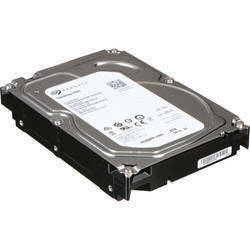 provides storage to various video recorders including surveillance digital video recorders (SDVR). 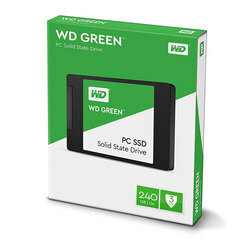 the quality of these products is always maintained. 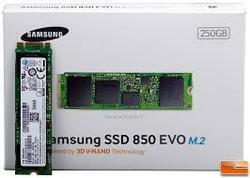 Samsung SSD 860 EVO m.2 SATA 250GB fast & reliable data storage drive.